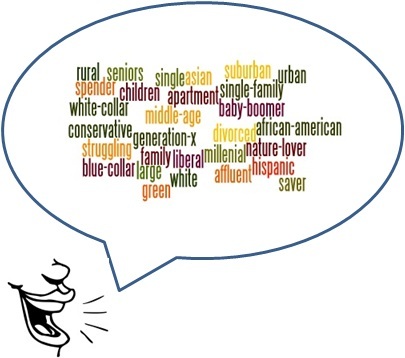 The Voice Of The Customer: Can You Hear It Through The Screaming? Listening to the “voice of the customer” has been the hallmark of successful retailers, restaurants, and service businesses for years. Technology has greatly increased our ability to capture and analyze customer data. With the explosive growth of Facebook, Twitter, and other networks, social media are becoming the loudest, clearest, most current voice of the customer yet! 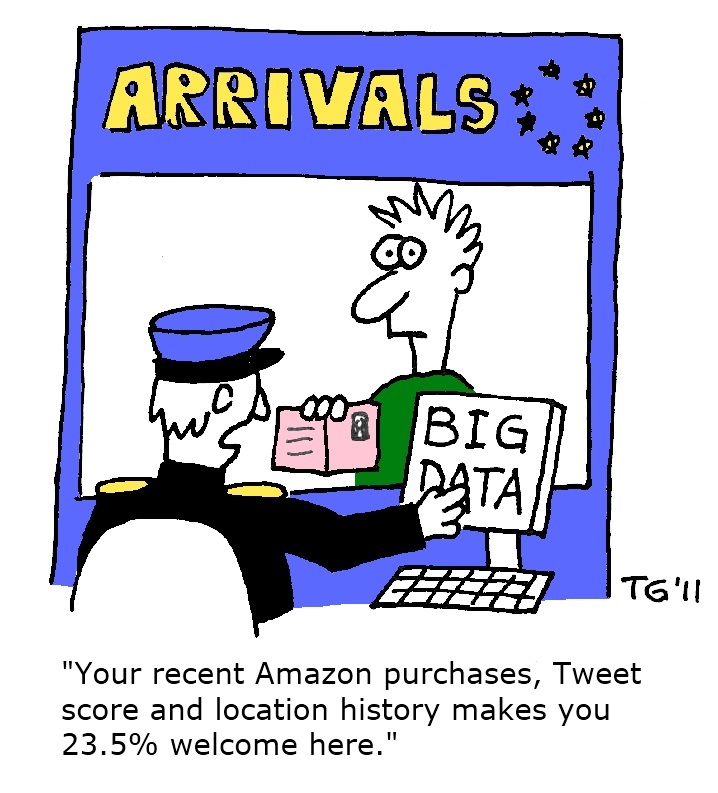 Will “Big Data” lead to “Big Answers” for Chain Store Operators? I don’t watch many movies, but I just saw “What Women Want” with Mel Gibson and Helen Hunt. It may sound strange, but it made me think of the changes in the chain store real estate business in the last couple of decades and consider the changes that are still ahead. At Least We Don’t Have To Worry About Cannibalization…Or Do We? Tens of thousands of chain stores and restaurants have closed in the last three years. Few chains are expanding at all and many aren’t done shrinking their fleets (Collective Brands is closing 475 shoe stores as we speak). Maybe the only good news about all this downsizing is that we don’t have to think as much about cannibalization, which is a big part of the problem that got us into this mess. If the chain store business was simply fighting through another recession and waiting for the economy to turn around, this might be the case. Unfortunately, we are also going through a fundamental change in the way customers shop and dine. On the shopping front, e-commerce now captures about 6% of all retail sales. But that’s only part of the story. 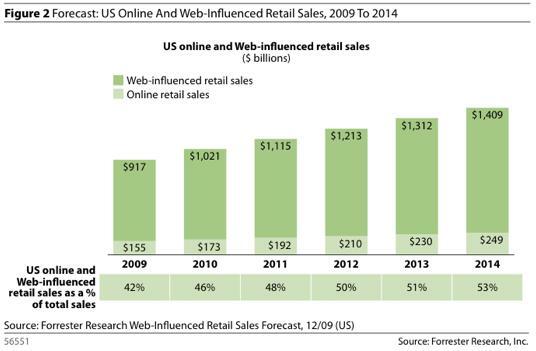 Analysts are now tracking “Web-Influenced” retail sales which account for more than a trillion dollars, or 40% of total retail sales. Both of these numbers are expected to rise in coming years which clearly demonstrates the need for retailers to approach marketing and store planning with an integrated plan that utilizes stores, websites, and social media to create a powerful brand and a rich customer experience. Research Connections: Is It Safe To Come Out Now?